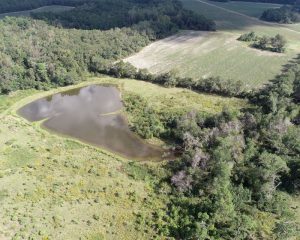 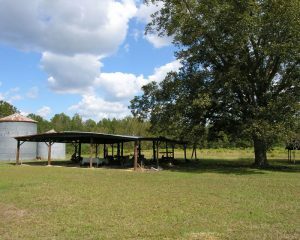 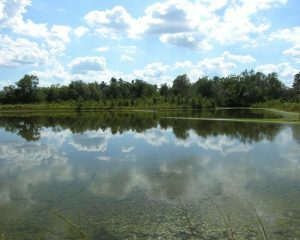 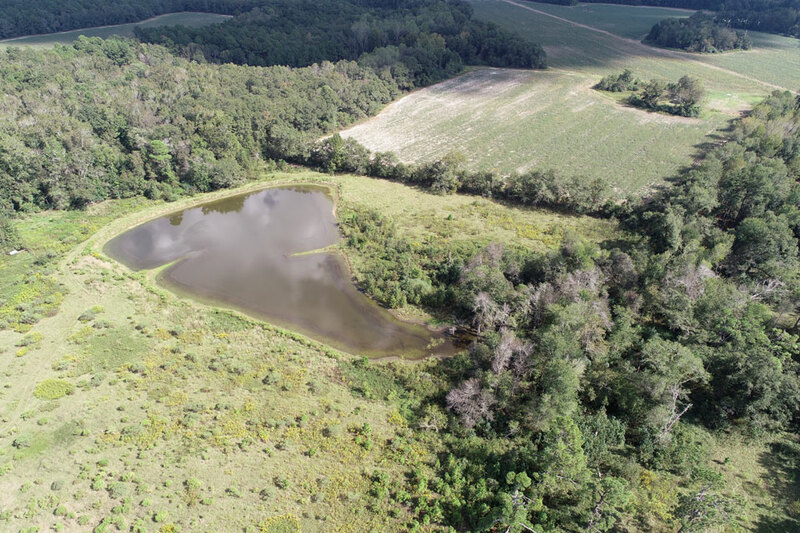 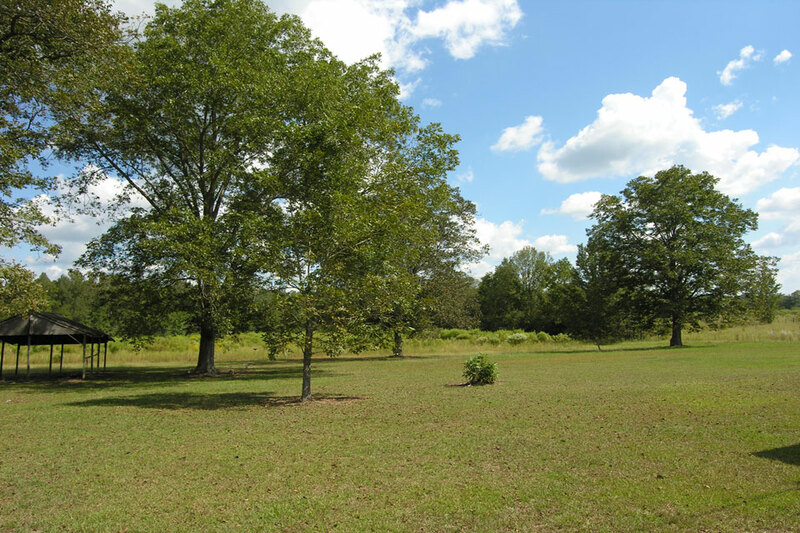 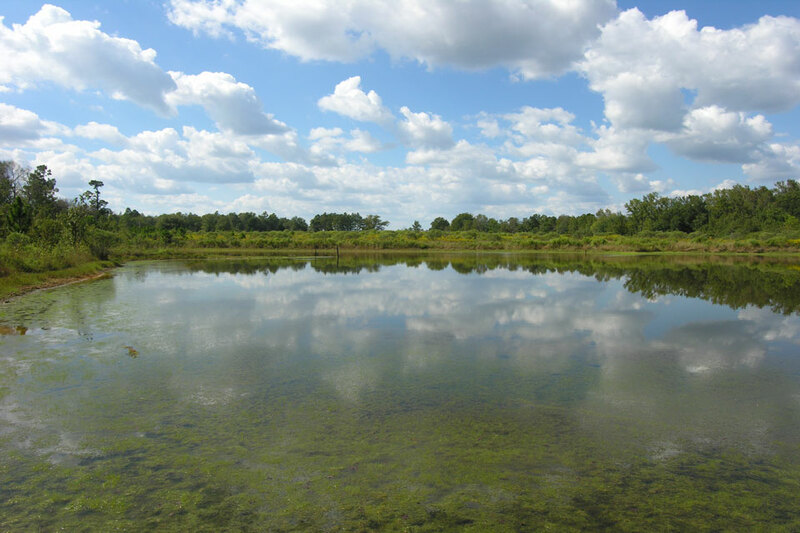 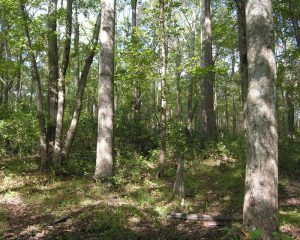 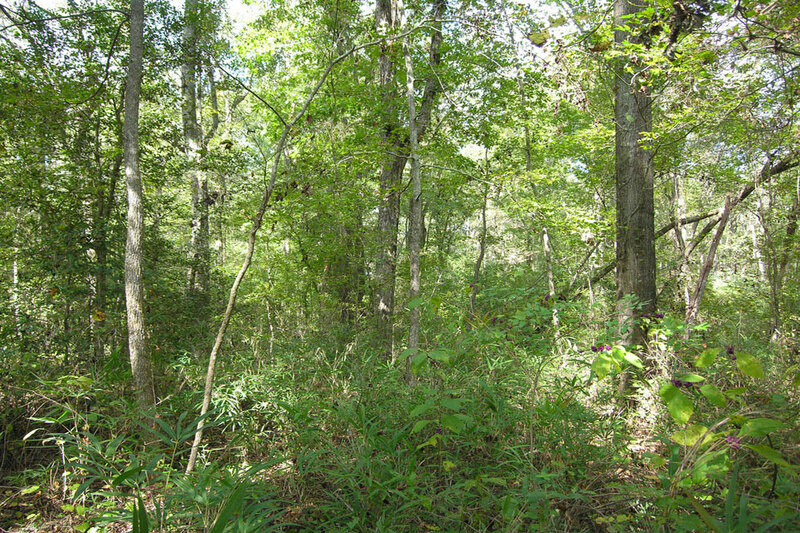 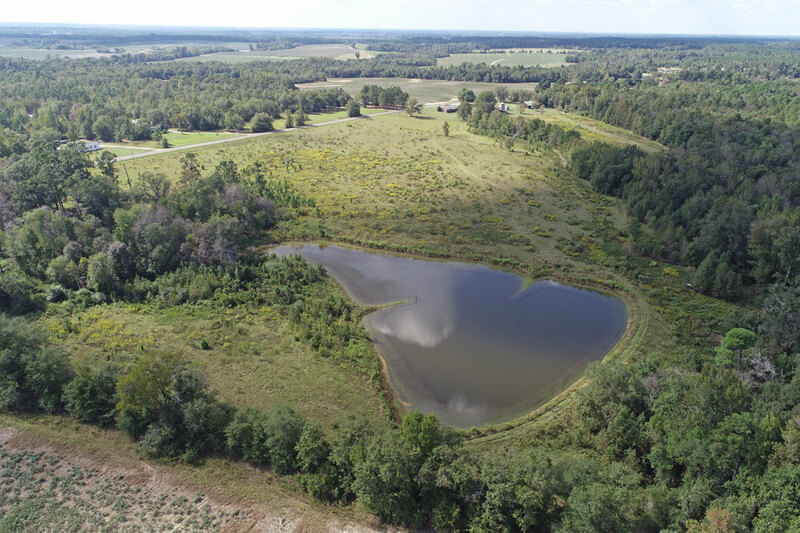 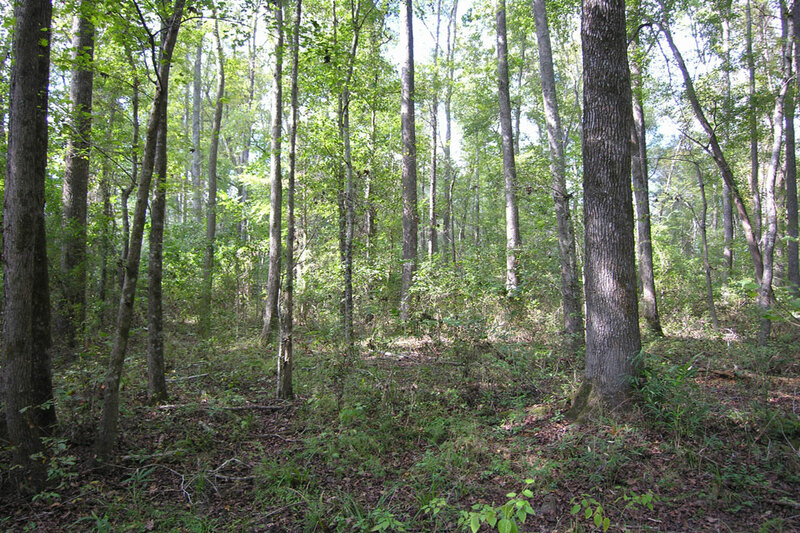 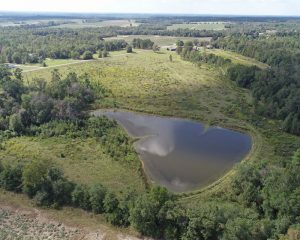 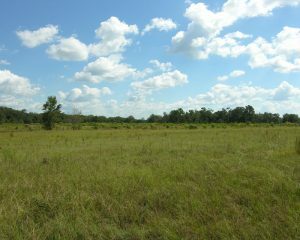 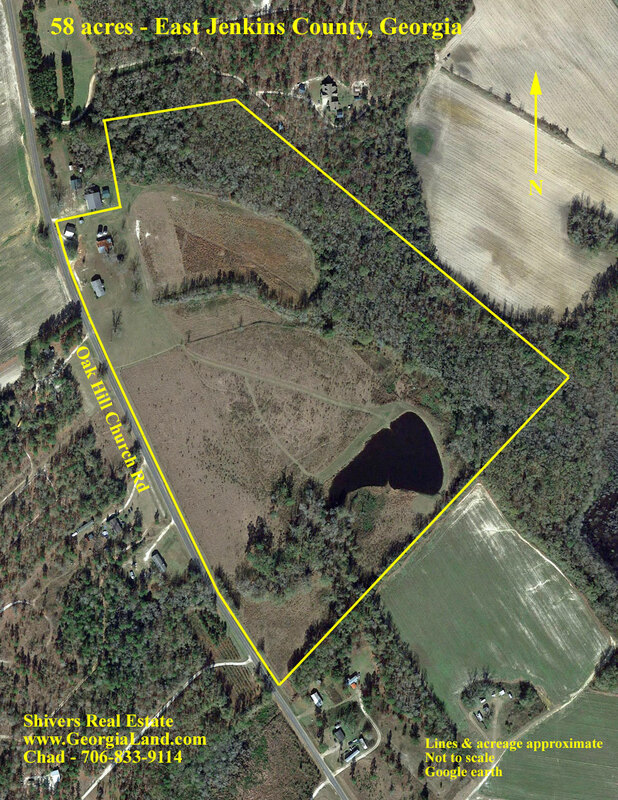 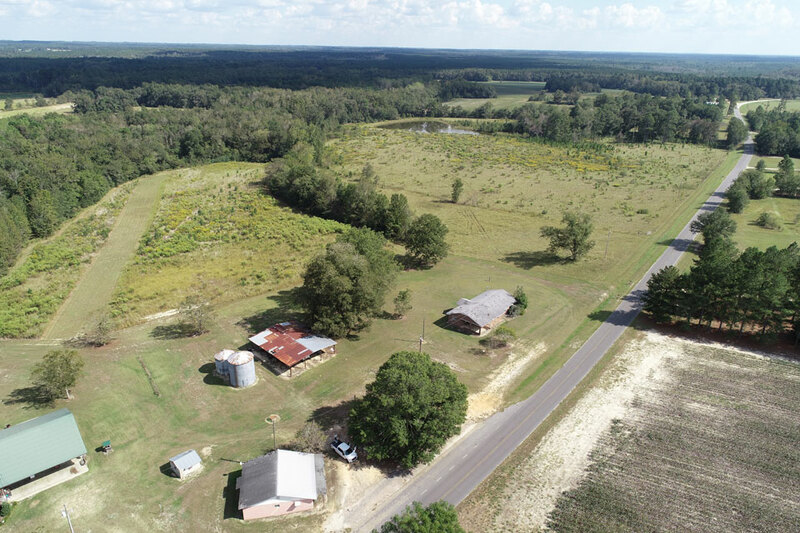 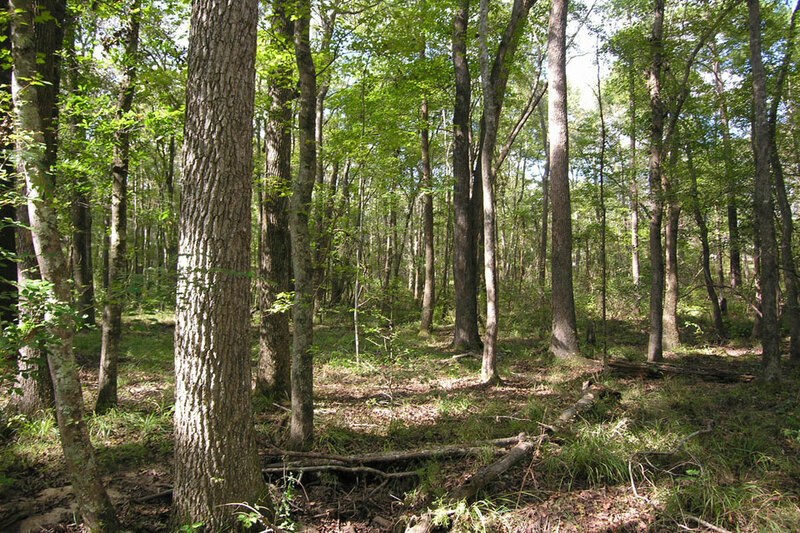 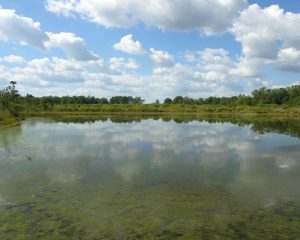 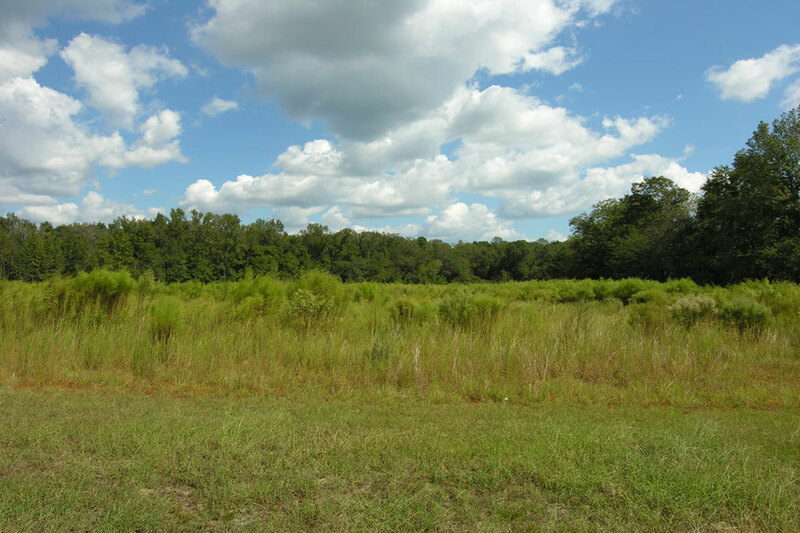 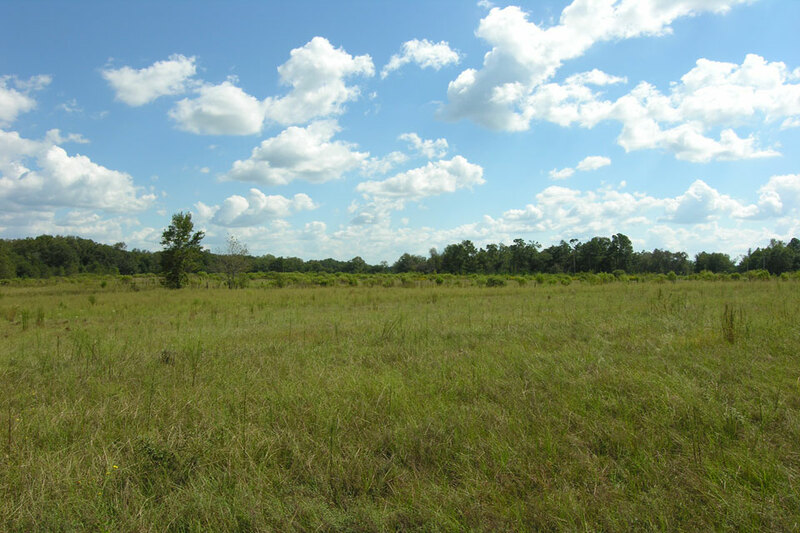 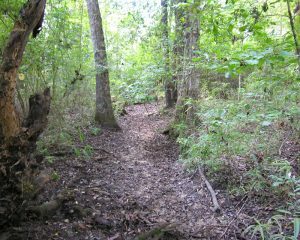 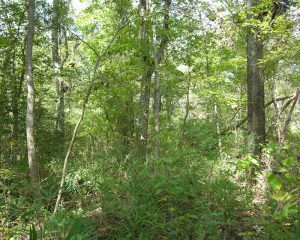 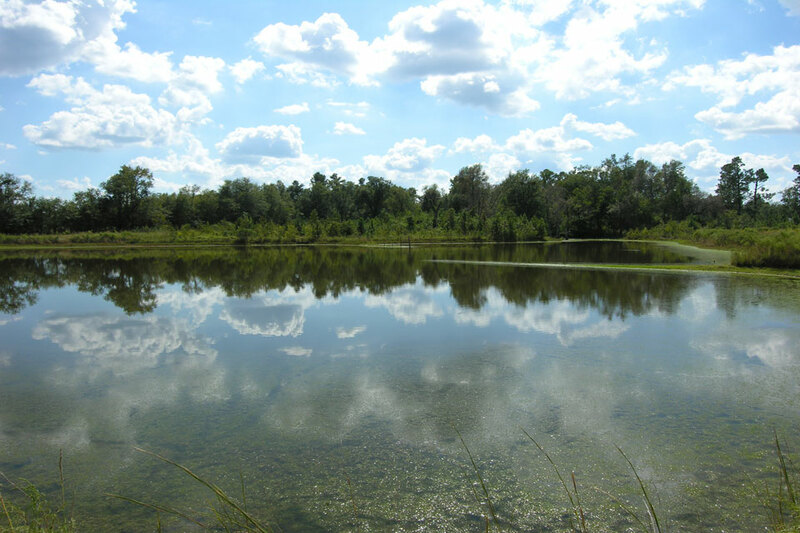 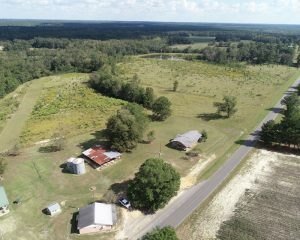 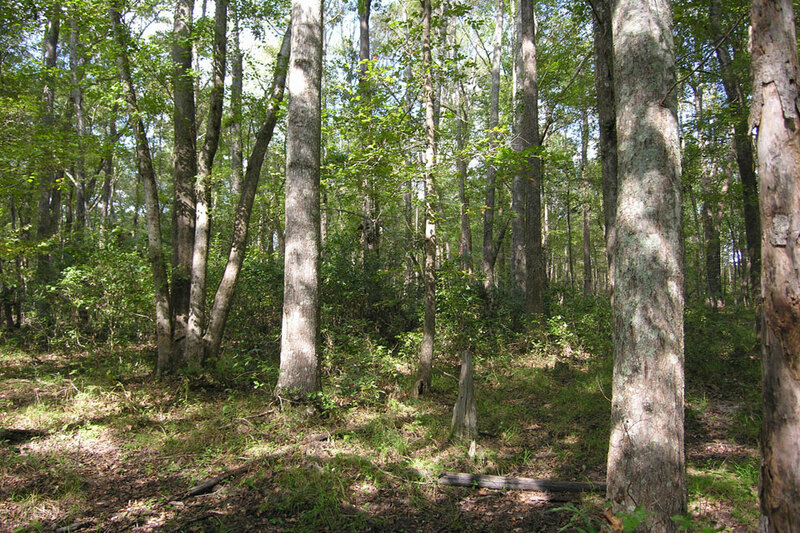 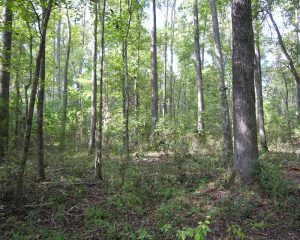 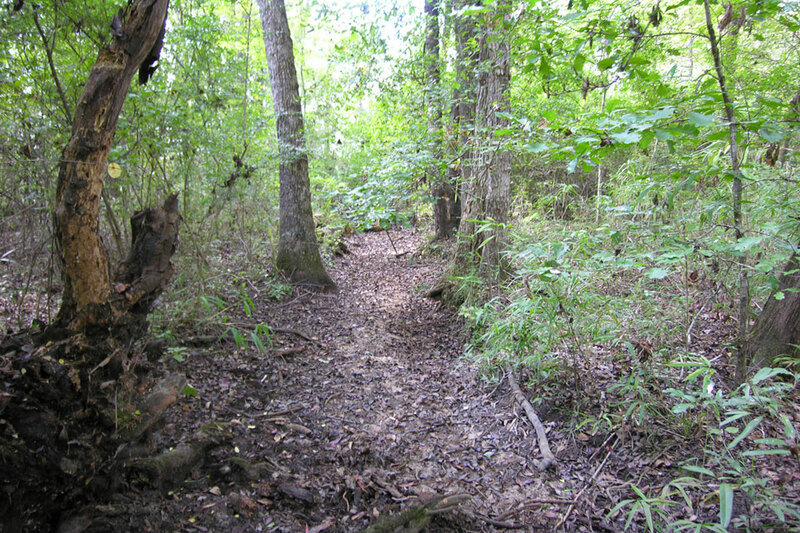 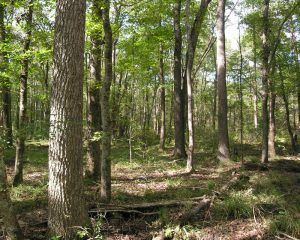 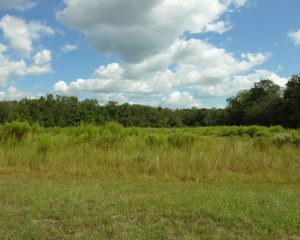 23 acres wooded with big timber. 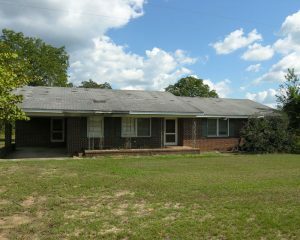 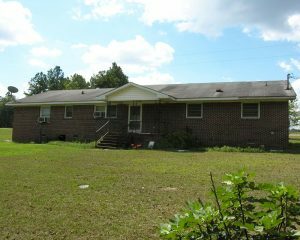 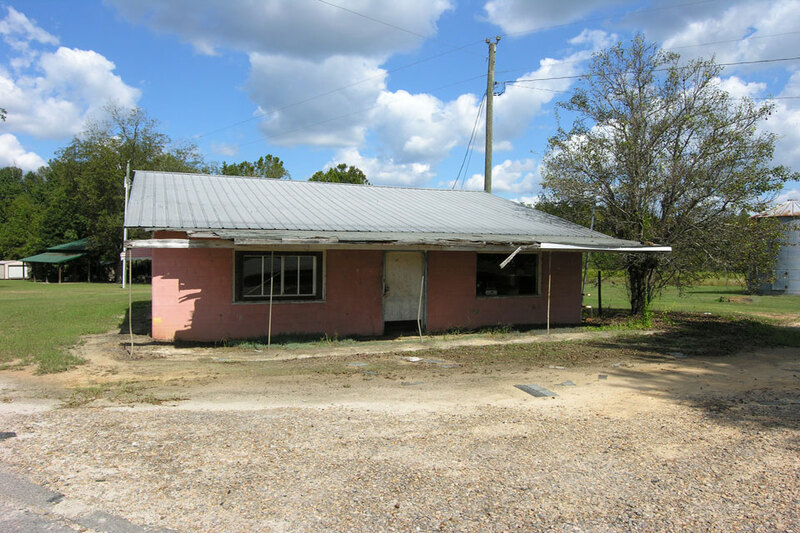 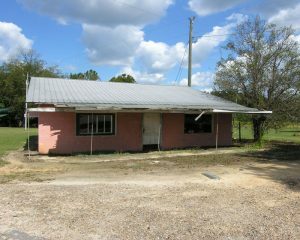 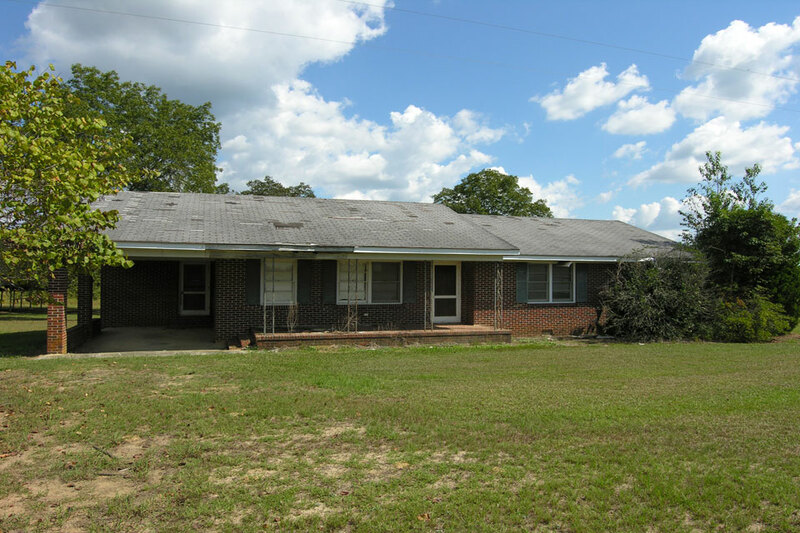 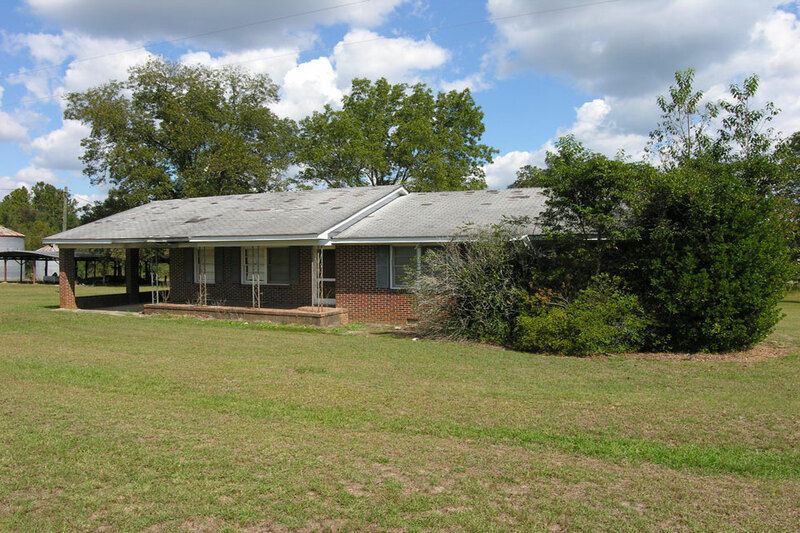 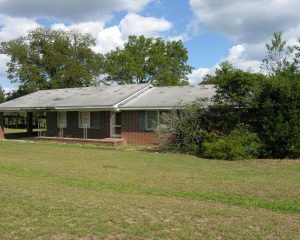 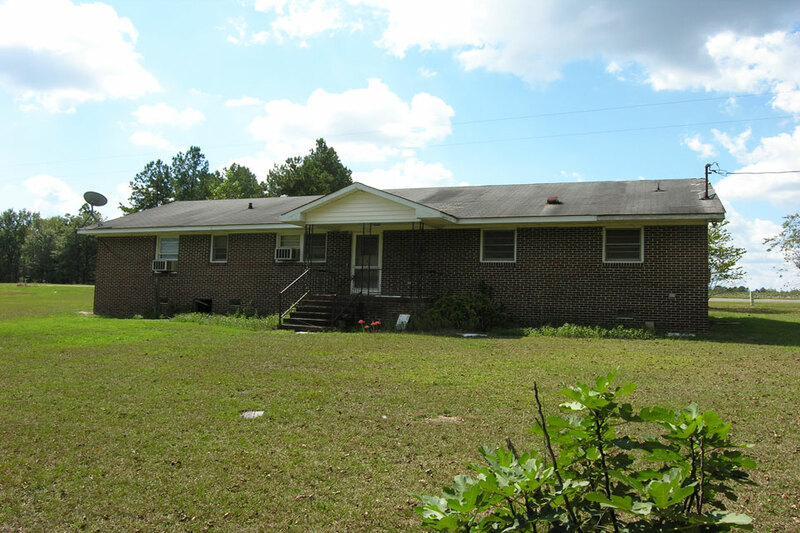 3 bedroom, 2 bathroom, older brick home in need of repair. 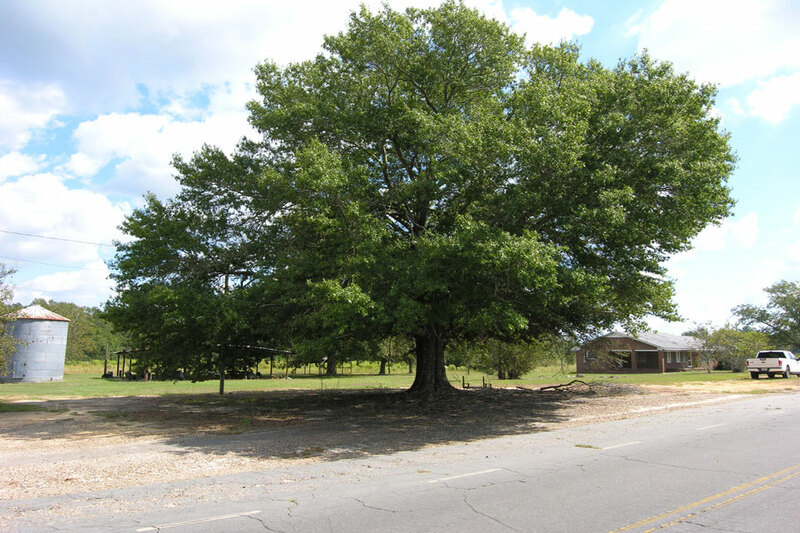 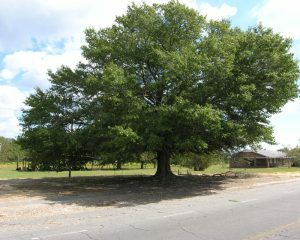 Pretty oak tree out front. 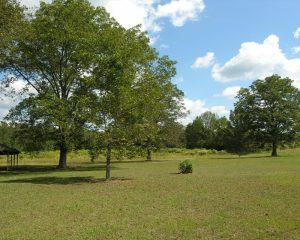 Back yard with pecan trees. 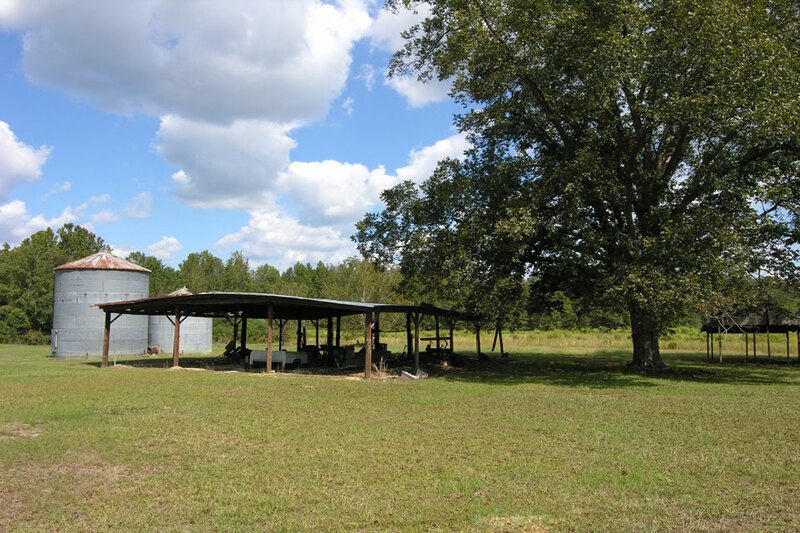 Old storage shed and grain bins. 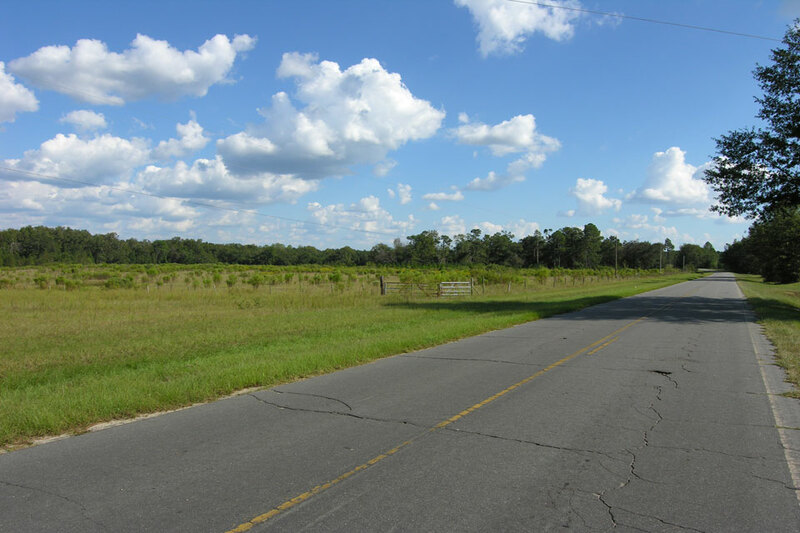 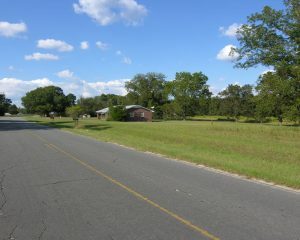 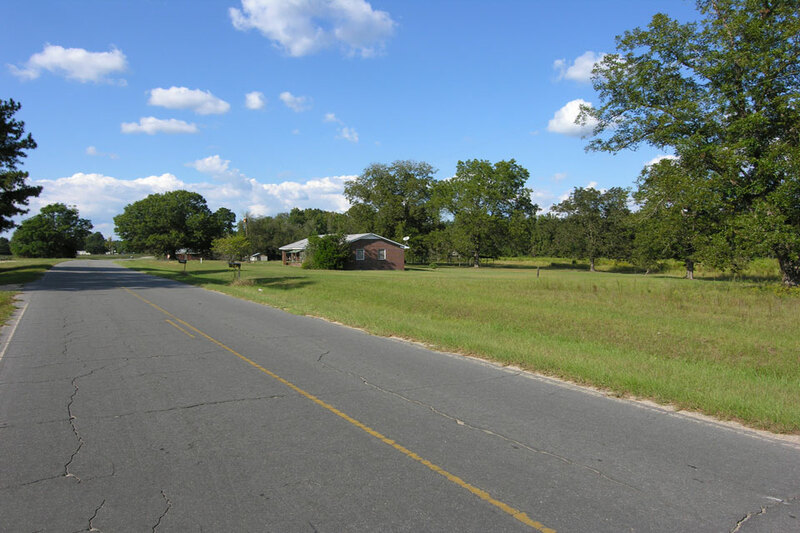 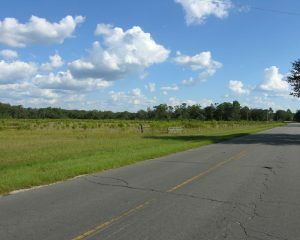 Frontage on Oak Hill Church Road.